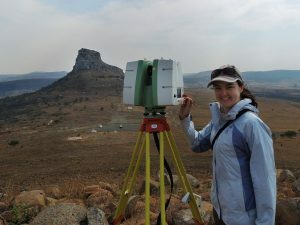 The Anglo-Zulu and Anglo-Boer wars were two globally important conflicts that unfolded in South Africa during the late 19th and early 20th centuries. During this time, local populations fiercely opposed the might of the British Empire in attempts to retain their independence. The continued interest in the battlefields is the basis for a thriving tourism industry, drawing local and international tourists to the iconic sites. The battlefields have also been the subject of much research to better understand some of the events that occurred. However, there are often numerous accounts and it remains a challenge to uncover exactly what happened during the fateful encounters. State of the art technology is providing new tools and perspectives to explore the sites in a way not previously possible. 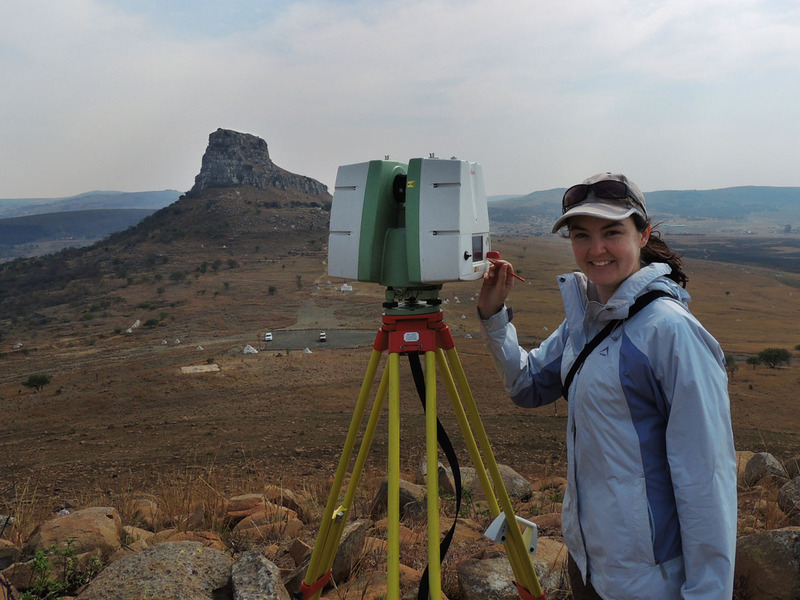 The battles of Spioenkop, Isandlwana and Rorke’s Drift were documented using a range of technologies which included digital mapping, virtual tours, digital elevation modelling and 3D laser scanning. 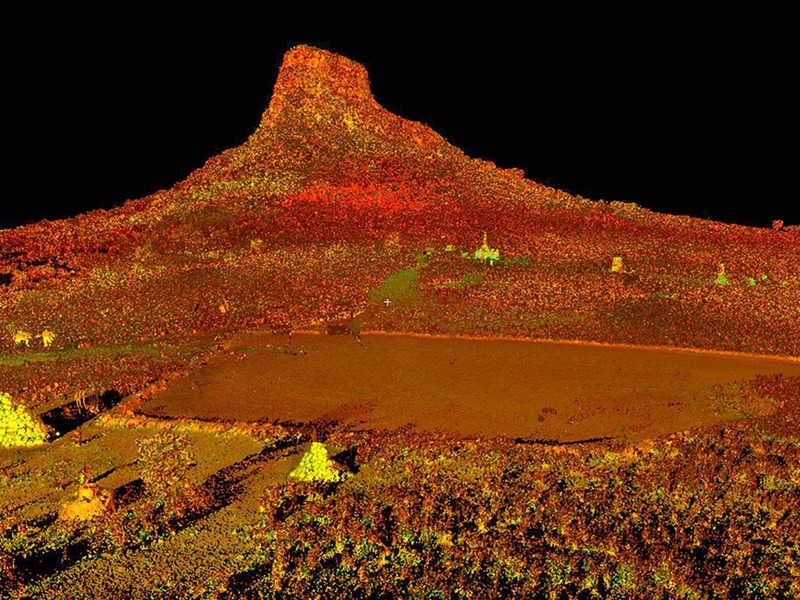 These exciting new techniques provide new tools for historical research and allow us to step back in time by removing modern buildings and vegetation and digitally reconstructing elements of the battle.